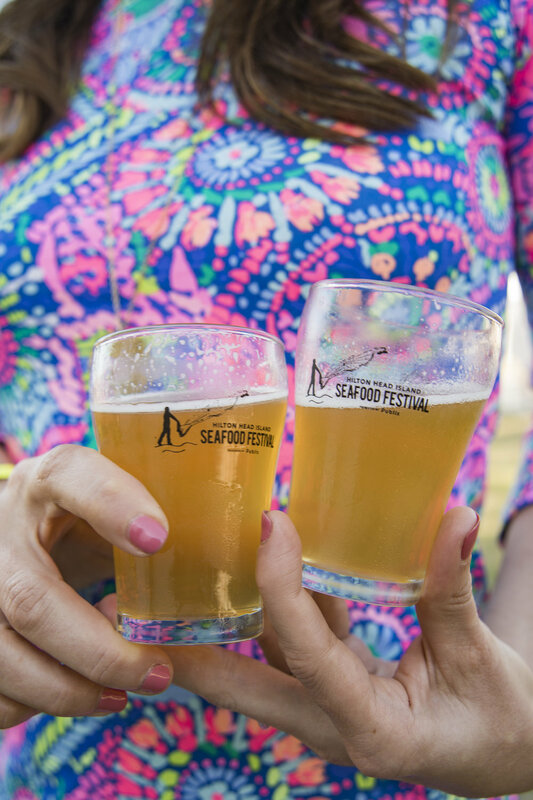 Award-winning James Beard Foundation Chefs offer the ultimate culinary tour de force at Hilton Head Island's Out of the Ocean Celebrity Chef Tour Dinner, Thursday, February 21, 2019 at 6:00 PM hosted by the Omni Hilton Head Oceanfront Resort at The Shorehouse. 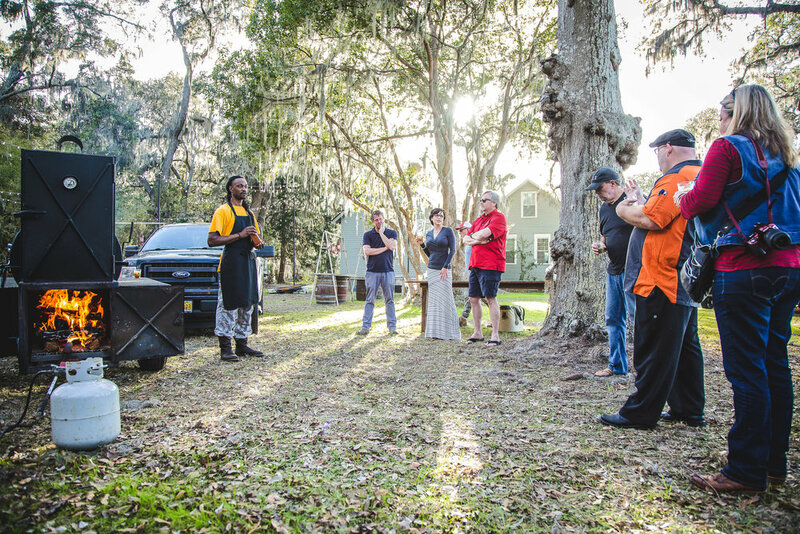 The James Beard Foundation's Celebrity Chef Tour dinner series brings a taste of what happens at the James Beard House in New York City to our Island home. One-night-only, multi-course, line-to-table dinner with wine pairings featuring a diverse group of James Beard Foundation Award winners and nominees. Truly an extraordinary evening for this premier seafood event! 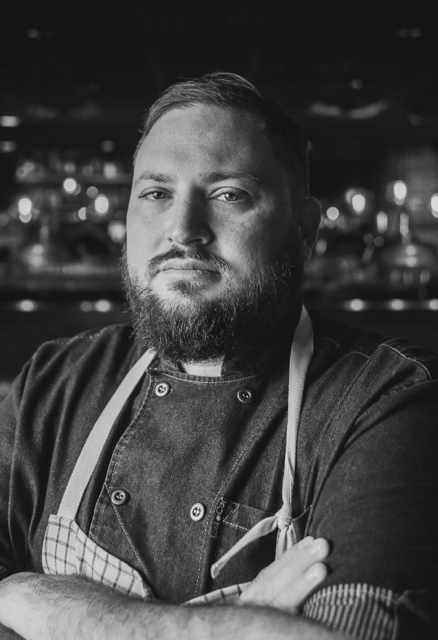 Andrew Carmines, Shell Ring Oyster Co.
After Party Highlights include signature drinks, chef tastings from The Porch Southern Kitchen + Bar, Jekyll Island Club & Resort and Jekyll Island Club’s newest Gem – Eighty Ocean Kitchen and Bar. Enjoy a showcase of ocean inspired classic cocktails and culinary delights. Some of the South’s leading, award-winning chefs and renowned resort superstars will be showcasing their special recipes. This beautiful oceanside venue provides the perfect backdrop for an al fresco evening, on the ocean and under the stars with live rhythm and blues music by Harlem River Noise. Ticket price includes a Signature Drink, Two beers or wine and all the food specialties such as Smoked Chicken Ravioli, Fresh Grouper Street Tacos, Chicharrons with habanero honey and blue cheese dust, Oysters 2 Ways – Roasted Over a Fire Pit and Freshly Shucked with Meyer Lemon Granite, Jekyll Island Club –Grand Dining Room Award Winning Shrimp & Grits, Eighty Ocean Kitchen’s Shrimp & Crab Cakes, Key Lime Tartlets and “Spoons – a selection of gourmet hand-made mousse”. Spend the evening at Alexander’s Restaurant & Wine Bar with Executive Chef Sean Carroll as he takes you through his exquisite five-course menu, A Lowcountry Supper, paired with delectable wines. Learn about each dish and techniques used to create them while overlooking the stunning lagoon. Prix Fixe $99 per person (includes tax & gratuity). Call 866-921-6639 after 12 noon to reserve or reserve online buy clicking Buy Tickets button below. 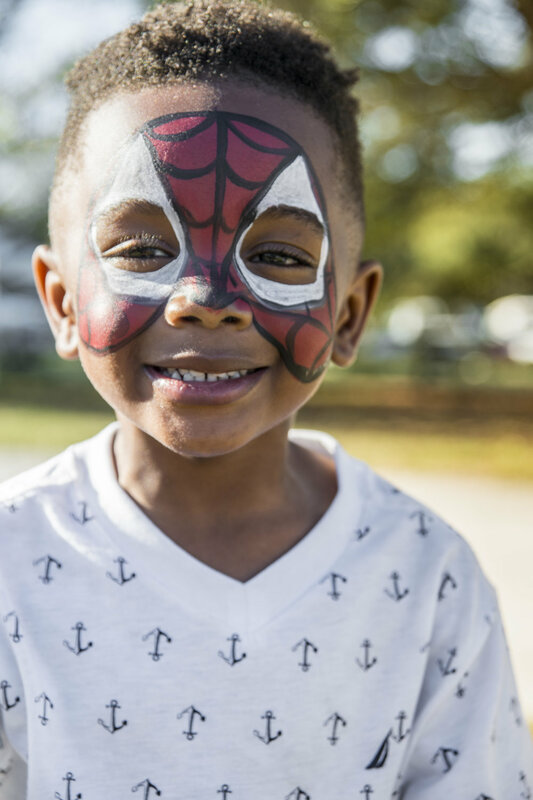 When: Wednesday, February 20, 2019 Choose from TWO seatings at 5:00 p.m. (SOLD OUT) OR 8:00 p.m tickets available. In a panel discussion, panelists like David Shields, Barton Seaver, Brian Hart Hoffman, Amanda Mcnulty of PBS’s Making It Grow, James Beard Foundation, award-winning chefs/authors and more will take the stage to discuss topics like sustainable change, heritage ingredients, pushing the culinary envelope, at home trends, restaurant revelations and more. Food has always been an incredibly powerful medium to bring people together, to celebrate, to initiate a conversation and spark ideas; heritage has been preserved for generations in families’ kitchens, and the industry of food media and storytelling has been able for the past two decades to capitalize on it. 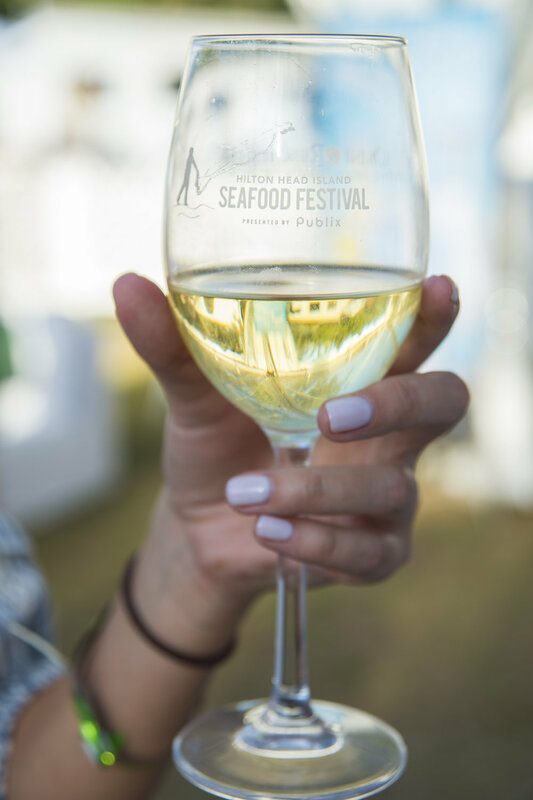 Guests will enjoy beverage and culinary tastings from Chef Tim Nelson of The Porch Kitchen + Bar, Chef Clayton Rollinson of Lucky Rooster Kitchen + Bar, Andrew Carmines of Shell Ring Oyster and Hudson’s Seafood House on the Docks and Chef BJ Dennis, Gullah Geechee Culinary Artist.